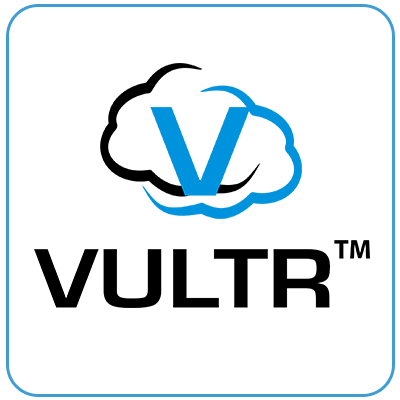 Vultr is a public cloud provider based in multiple countries. You can see Your API Key in API Information Section in the middle of page. If you want to change your API Key, press the Regenerate Button.